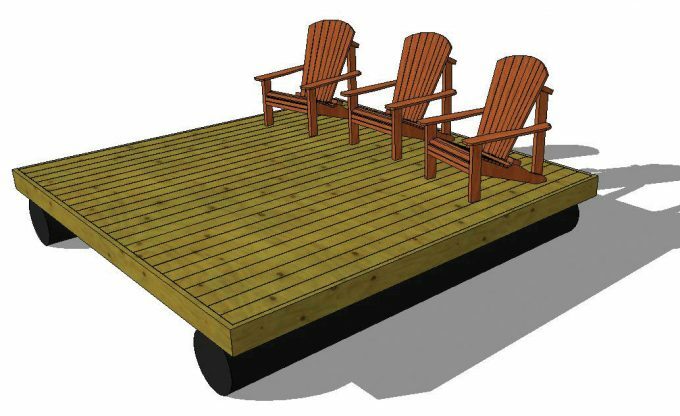 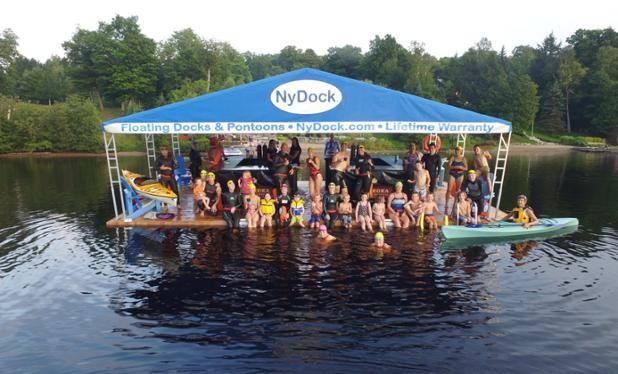 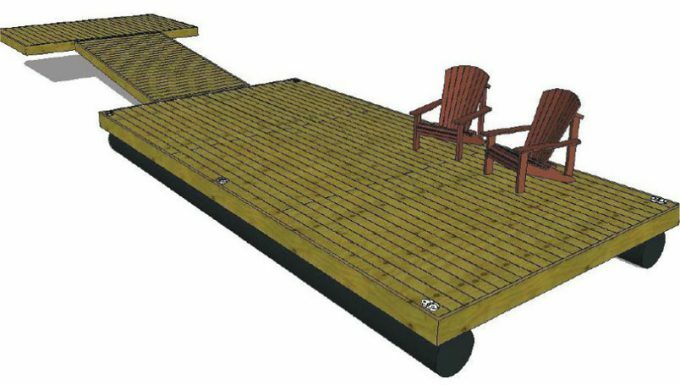 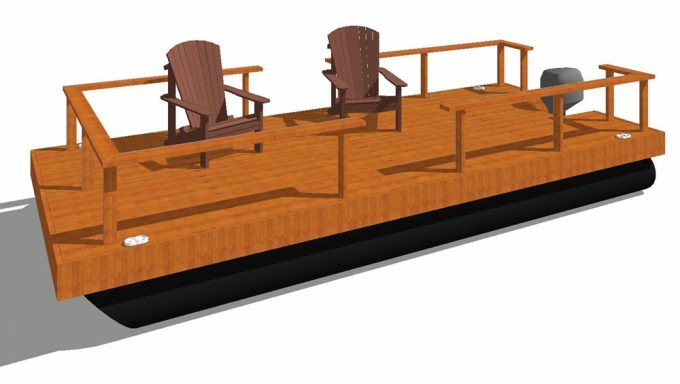 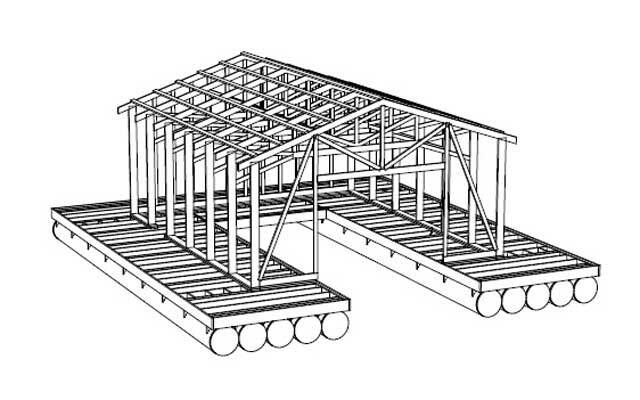 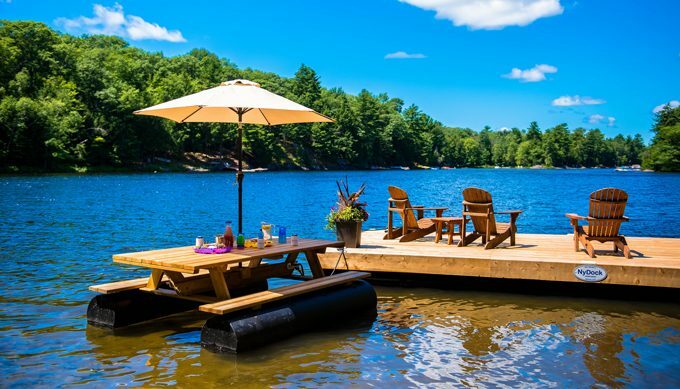 Listen to the loons instead of the rattle and squeak of your floating dock hinges. 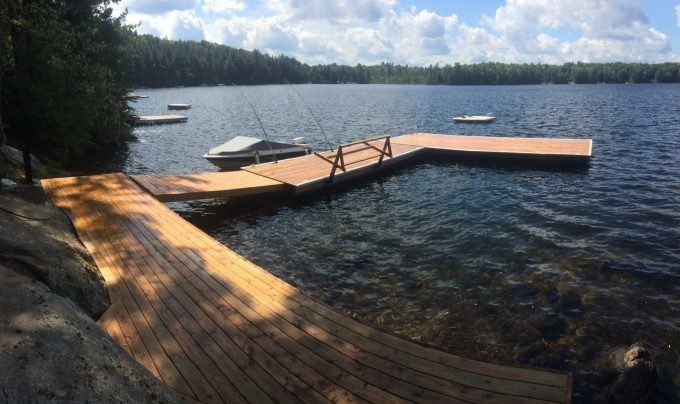 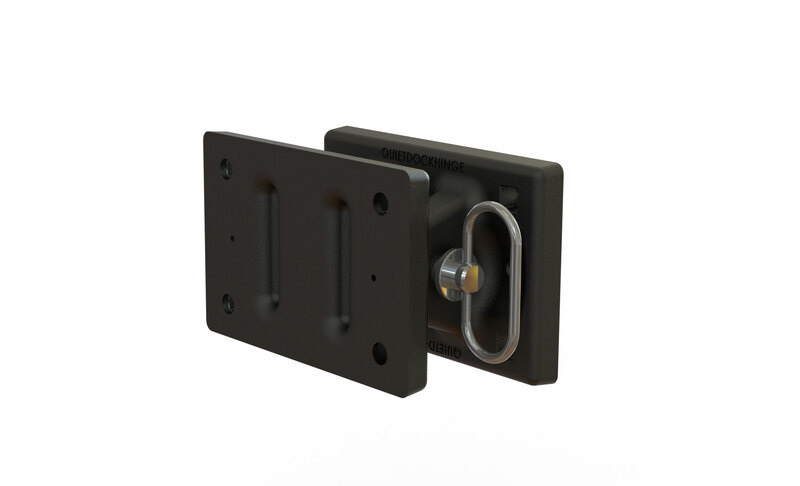 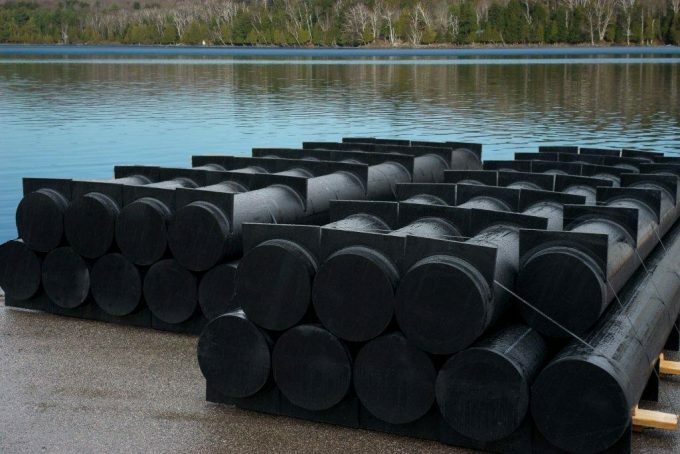 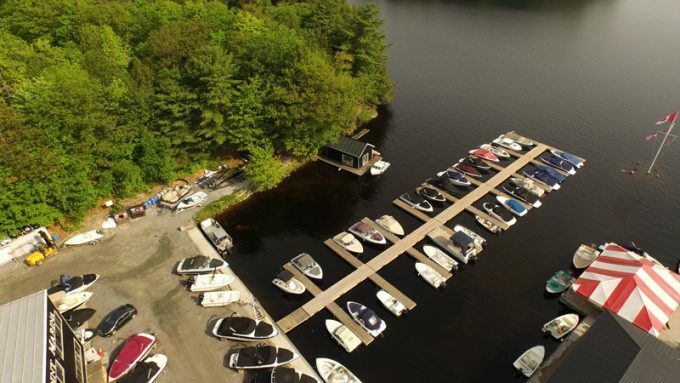 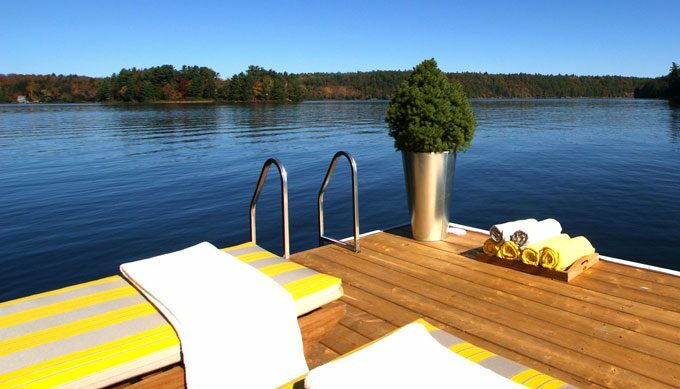 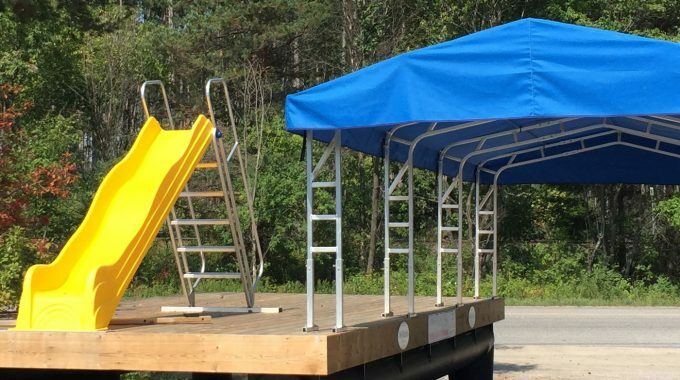 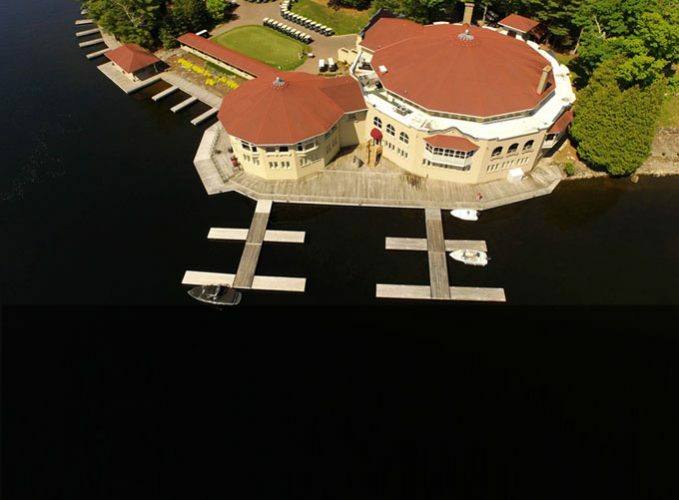 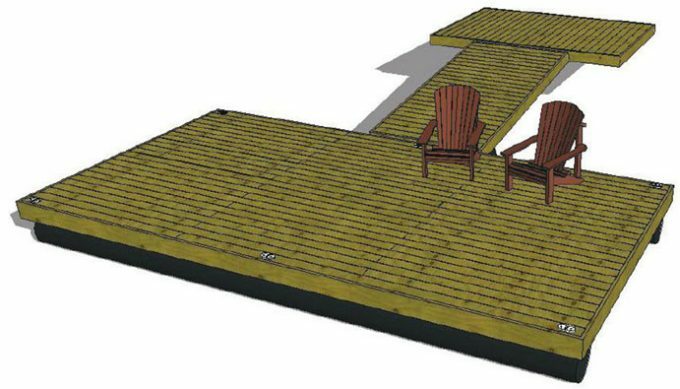 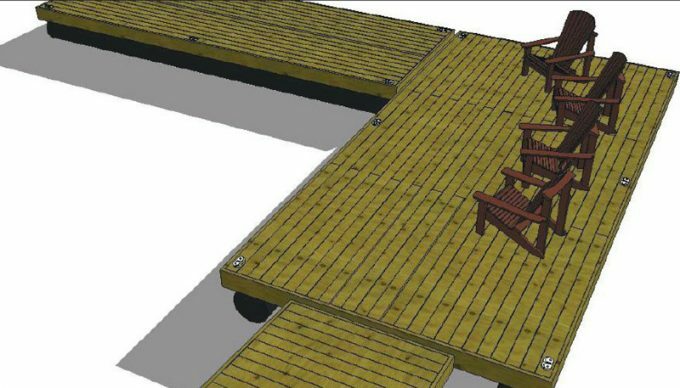 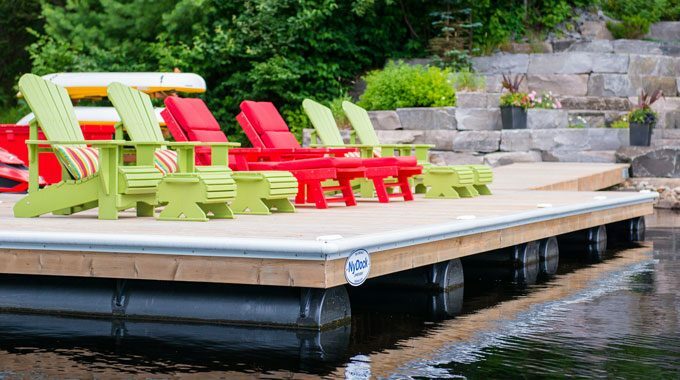 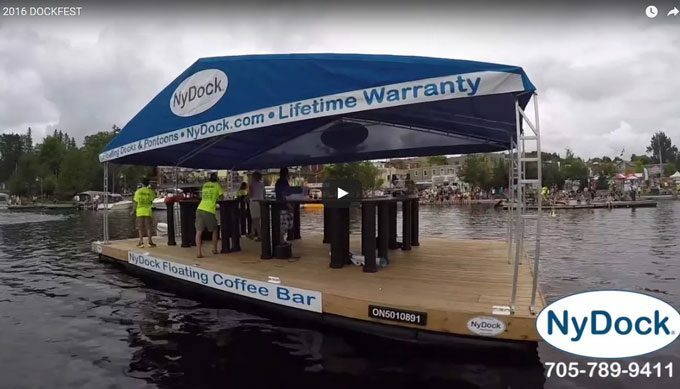 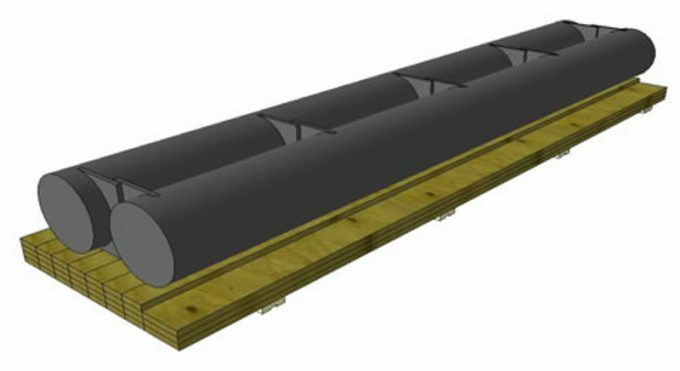 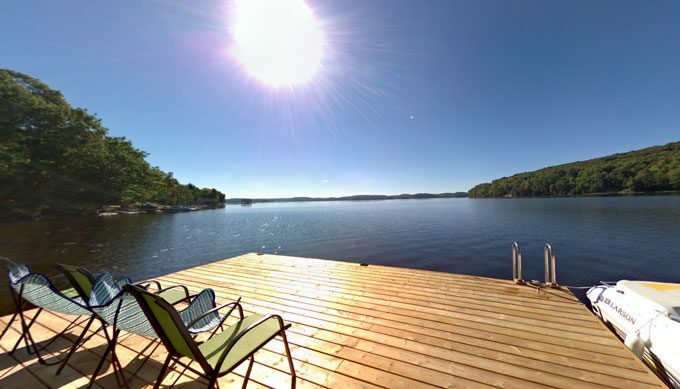 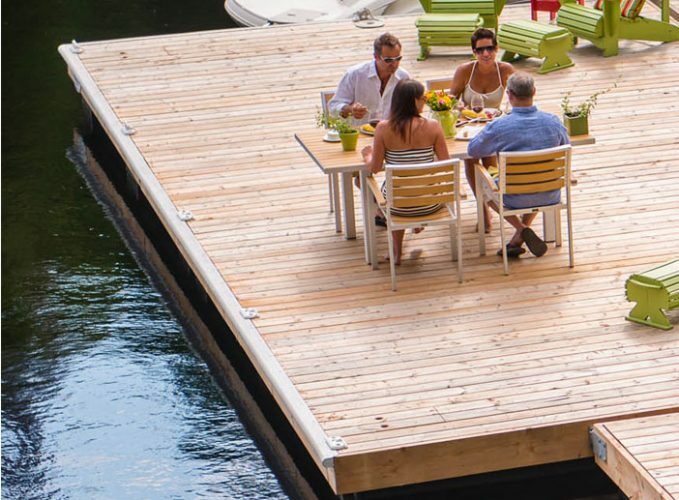 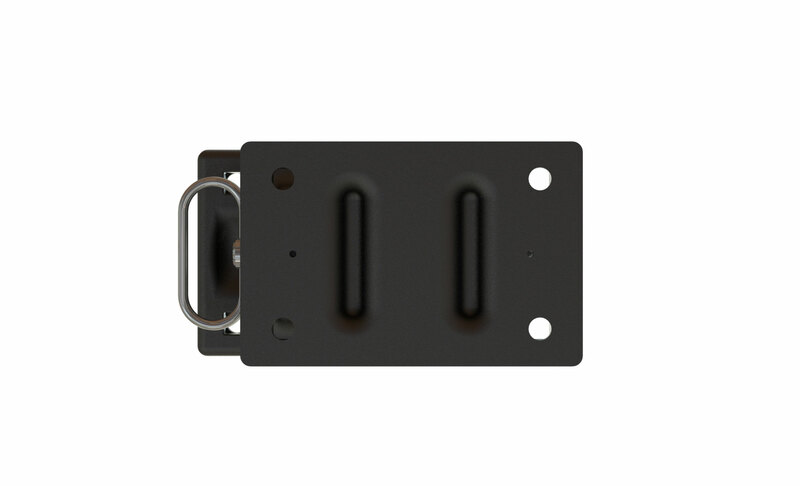 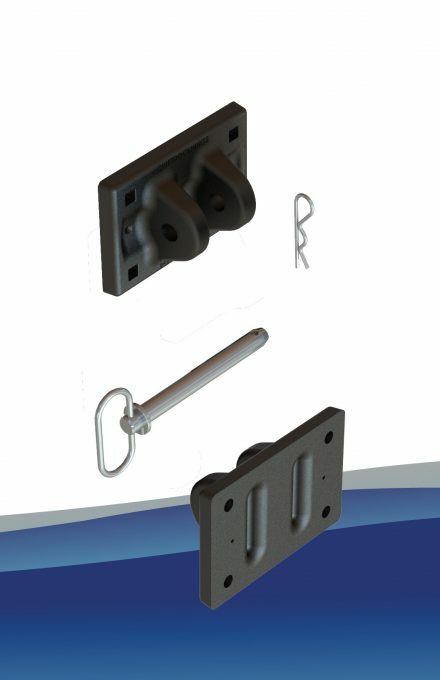 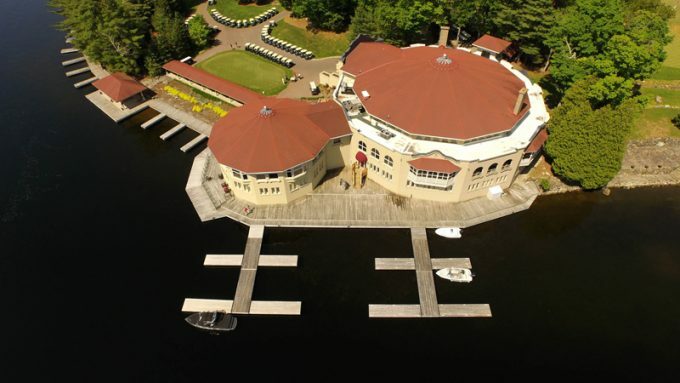 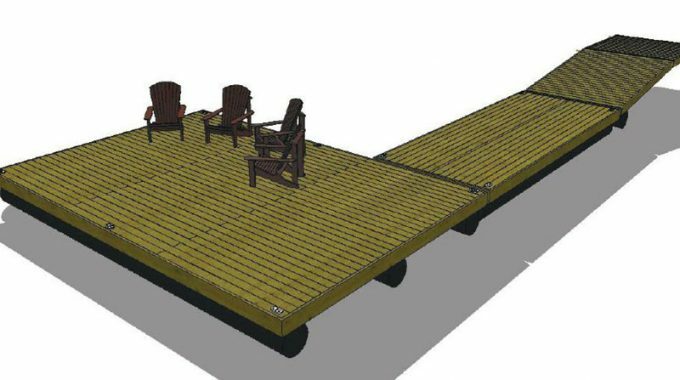 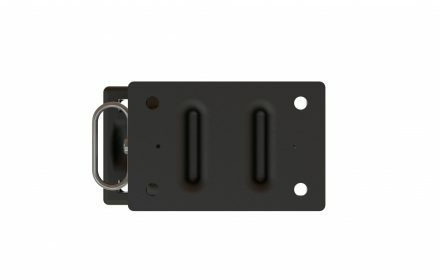 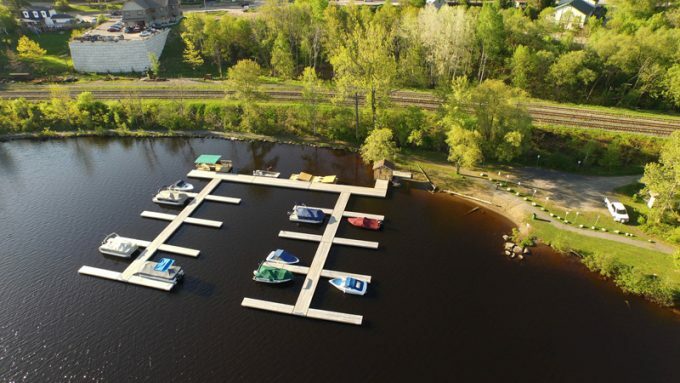 The modern, structural composite material used in our hinges eliminates the clanking, rattling and squeaking that metal dock hinges produce every time someone walks on or off your dock or when a wave goes by. 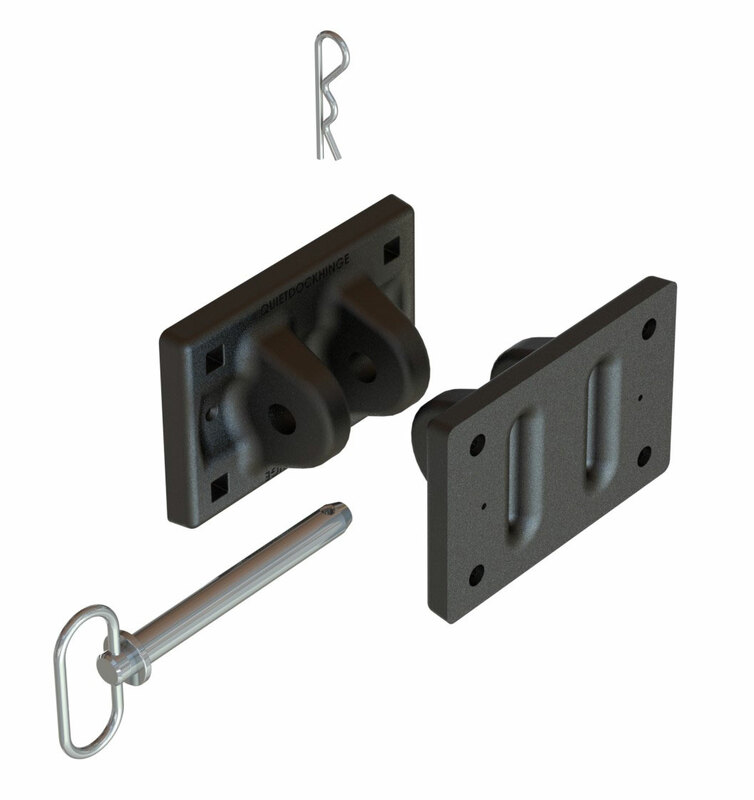 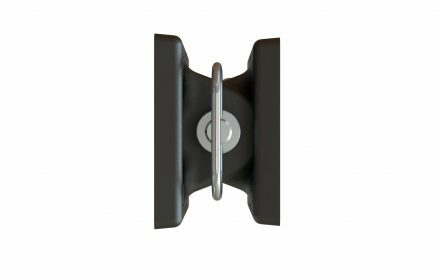 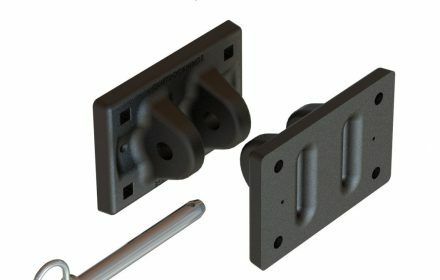 The hinge gap and geometry is the same as most standard metal hardware allowing for direct and easy replacement with no interference or excessive gaps between docks or ramps. 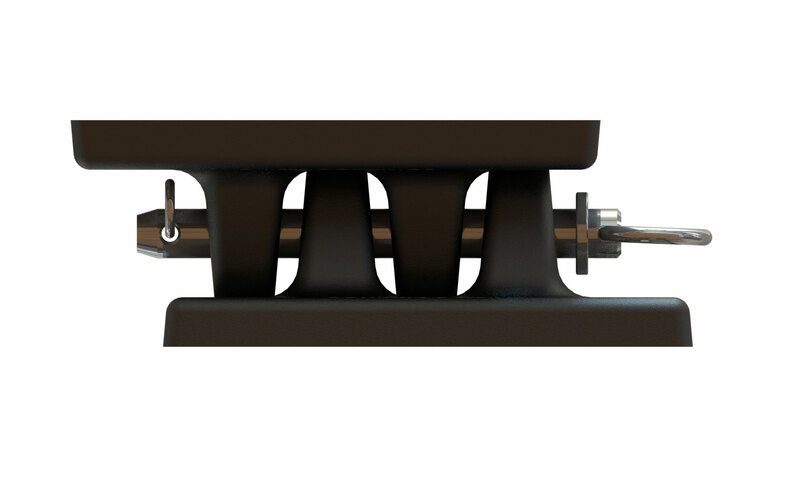 The tapered tab design self-aligns both horizontally and vertically, making for easier connections. 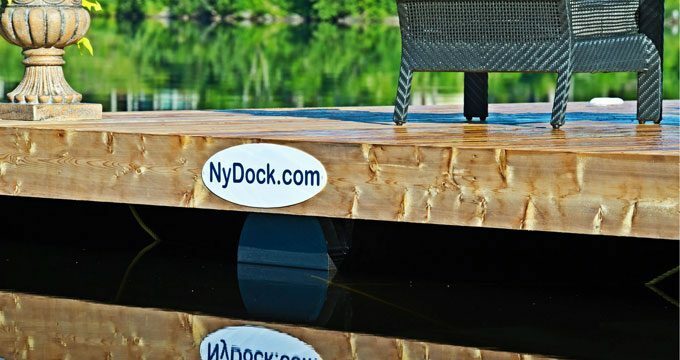 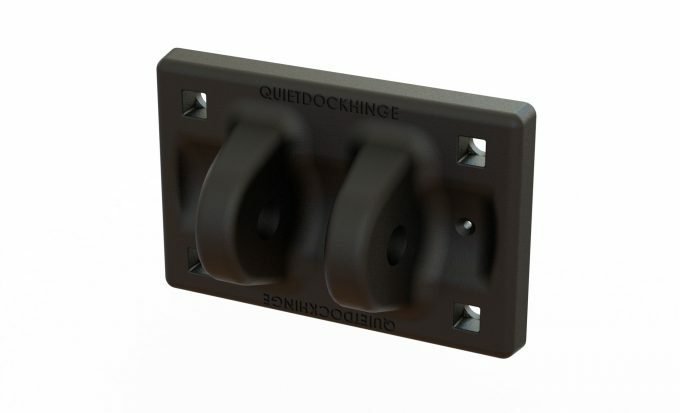 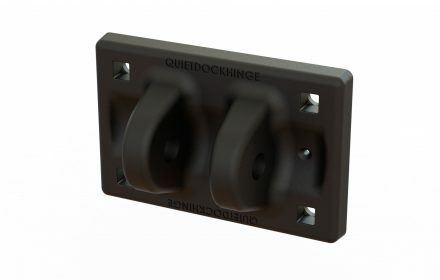 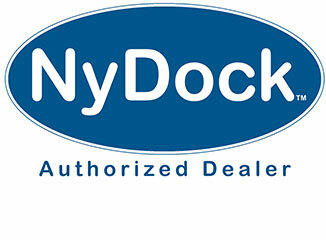 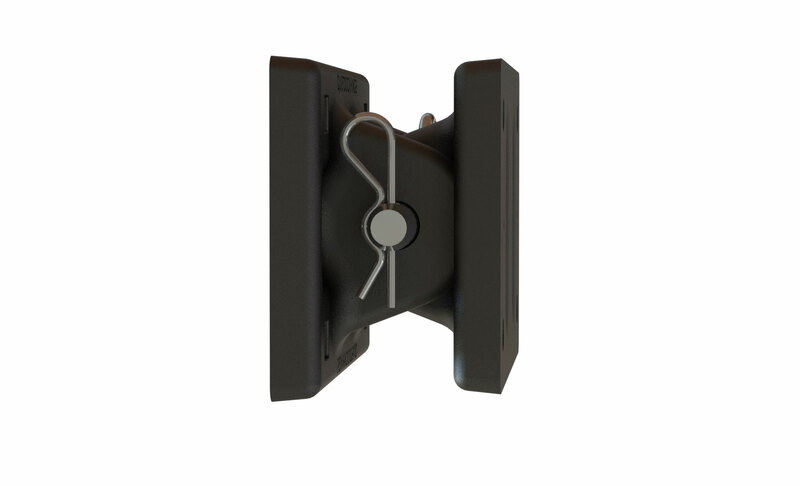 And they look good—the sleek, neat black appearance of NyDock hinges complements any dock design. 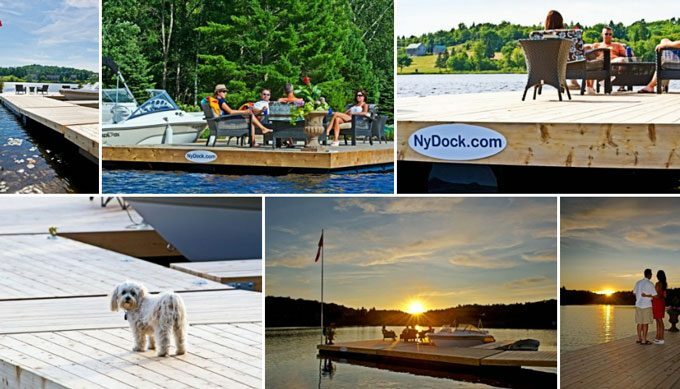 NOT AFFECTED BY SUN, CHEMICALS, GASOLINE OR SALT WATER!! 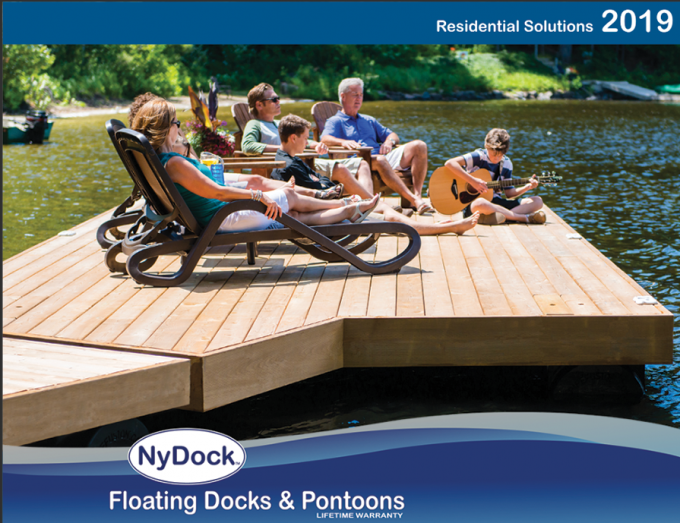 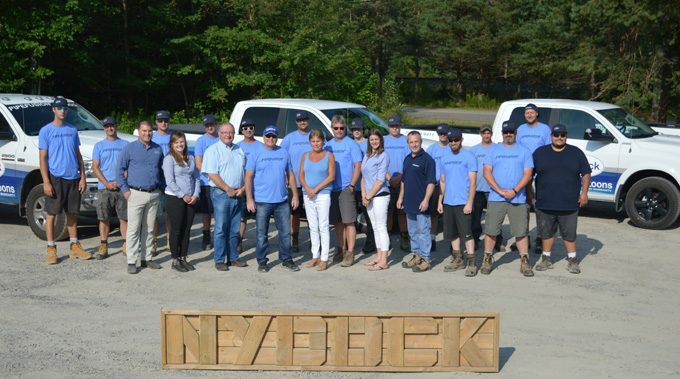 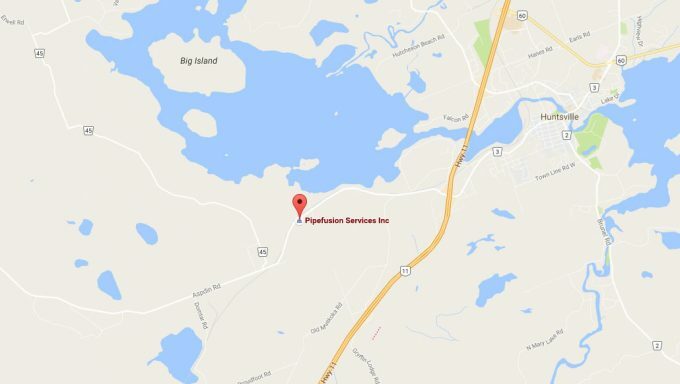 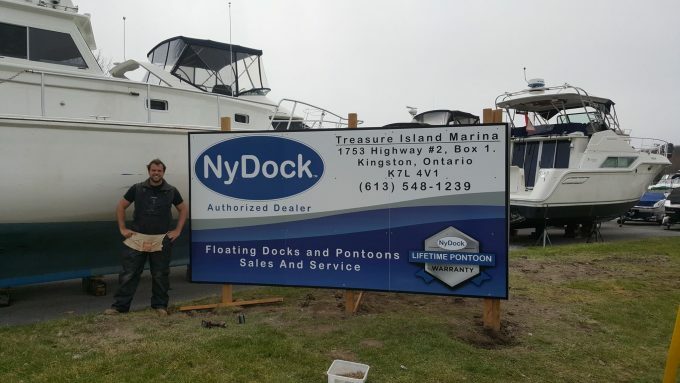 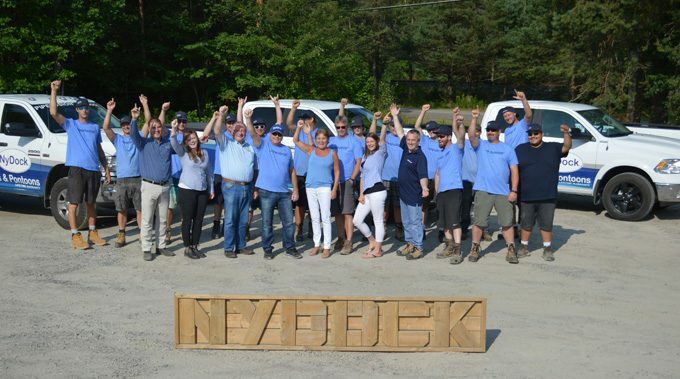 © 2018 NyDock - Pipefusion Services Inc. All Rights Reserved.